I need to begin this post by saying sorry. A lot of people have asked me about my racing plans for 2018 and I haven´t been able to give them an answer. Probably because I cling on to the hope that I can do absolutely everything, like superwoman - which unfortunately I am not. Work for me is a priority because racing is and always has been a huge expense. The struggle and the fight has been real since 2009 to get enough sponsorship each year. My sponsors have been great, many of whom have been with me since the very beginning. Little did I know starting this crazy sport at the age of 25 that I would find myself at quite a high level dreaming of what might be. At the same time how could I possibly of imagined myself working at the very pinnacle of motorsport - the WRC. 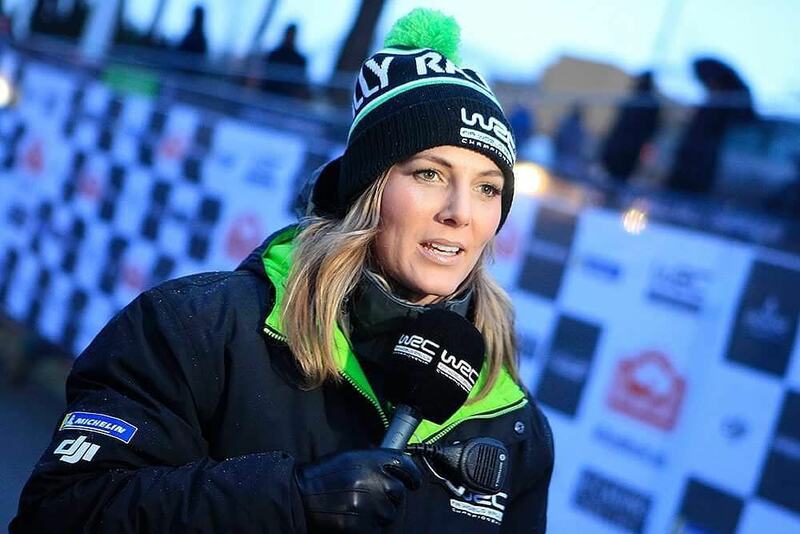 I am now in my third year as a reporter for the World Rally Championship and this season things have been taken to a whole new level with the launch of WRC All Live. Every stage is now live and my job has changed dramatically. This post is about giving you all an update on what 2018 has in store so that is what I will do. Firstly I would like to start with the racing series I have been competing in for the last 2 years. DST was a new series to Denmark in 2015 and has grown tremendously since. Thanks to the series promoter, Tom Pedersen, I managed to get two seasons with two fantastic teams - Nordic Racing in 2016 and Roed Performance in 2017. 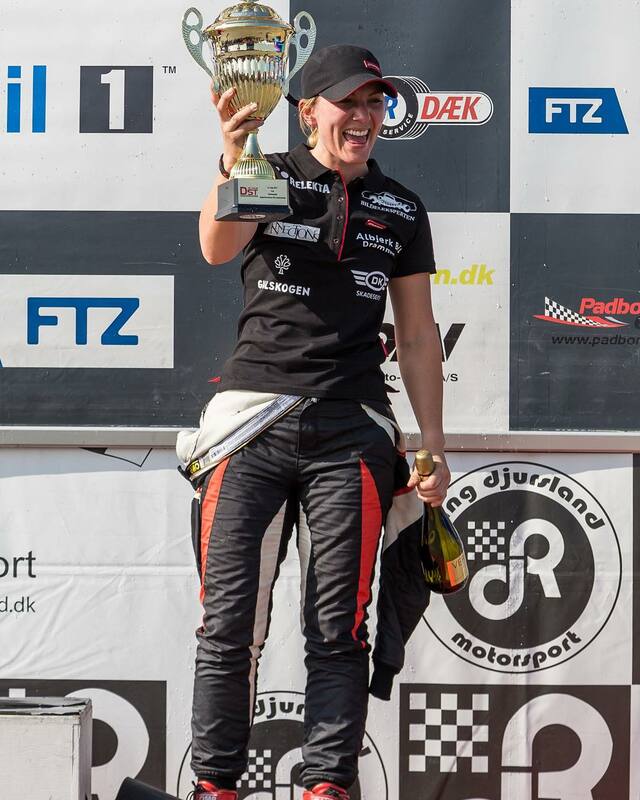 The cars are amazing and I learnt so much competing along side some of the best drivers in Denmark. 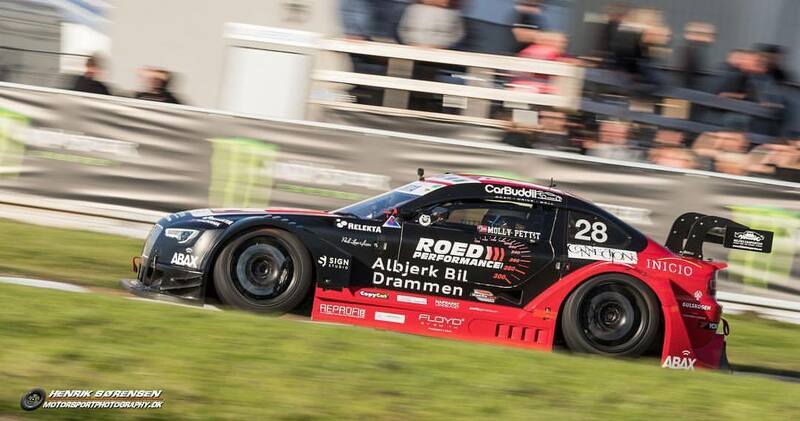 I will unfortunately not be continuing in DST or any other Danish racing series in 2018. Who knows what the future brings but for right now it is not possible for me to continue. I have such loyal and amazing fans in Denmark who have been there since I started with DTC in 2013. I would like to say especially to all of you - THANK YOU for everything. You believed in me, you started bringing your daughters to races, you helped me back up when I hit rock bottom and I always felt so welcome. I would also like to wish all competitors the best of luck with the season ahead! I hope to be back some day. BTW, this is not retirement. I hate the word retirement. I don´t think I will ever retire from motorsport. The plan is to still get some racing in for 2018 but I can´t tell you yet what those plans are. My work with motorsport and television has been an incredible journey so far. The opportunities, places I have seen and the amazing athletes I get to work with means I have to pinch myself quite often because it is UNREAL. With the launch of WRC All Live this year I get to engage and interact so much closer to ALL the drivers, co-drivers and team members in the WRC as the camera basically just follows me around to the different service areas and media zones. 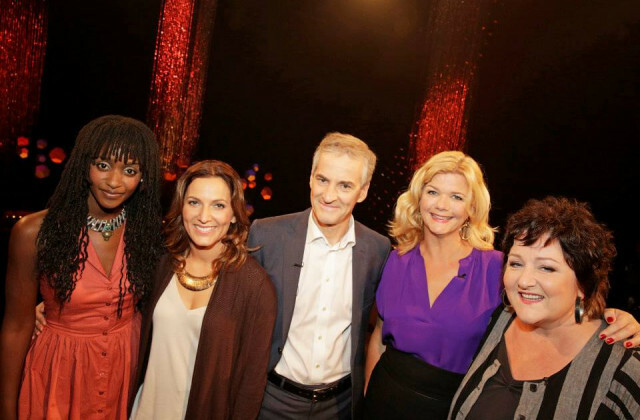 Next to WRC I am hosting a new TV program in Norway called "Sjette Gir" (Sixth Gear). 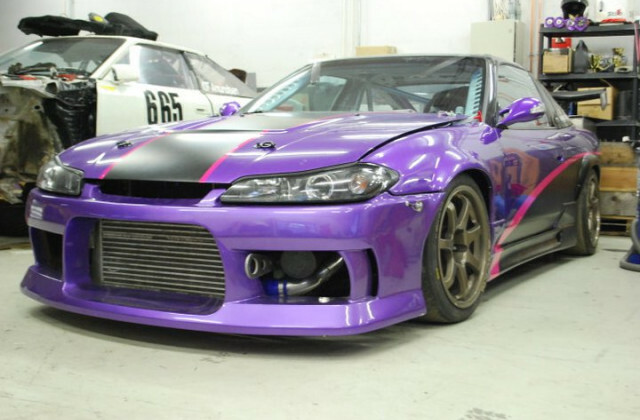 It´s a reality program where normal people with "normal" cars get to challenge themselves in different driving disciplines and at the same time compete against others. It´s a completely different way of working compared to WRC, but I really enjoy it and hope Norwegian viewers are entertained when the program is due to air from January 2019. Then there is also a very recent development which I can´t reveal just yet but I will be doing more work with a team competing in a World Championship series. Life is a crazy, wild adventure and I am trying to make the most of the opportunities that are given to me. You can never been 100% sure of the choices you make which is part of what makes life so unpredictable, exciting and full of surprises. I would never change a single thing on my road so far, every inch traveled brings me to this very point which I am truly grateful for. Thank you for taking the time to read this and thank you all so much for all your support.